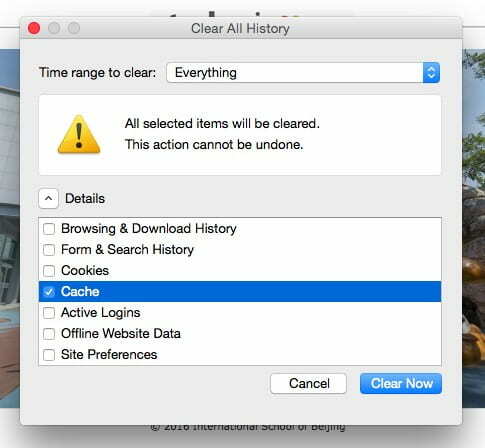 How to clear browser cache on a Mac? When in Safari, Choose History > Clear History, click the pop-up menu, then choose how far back you want your browsing history cleared. 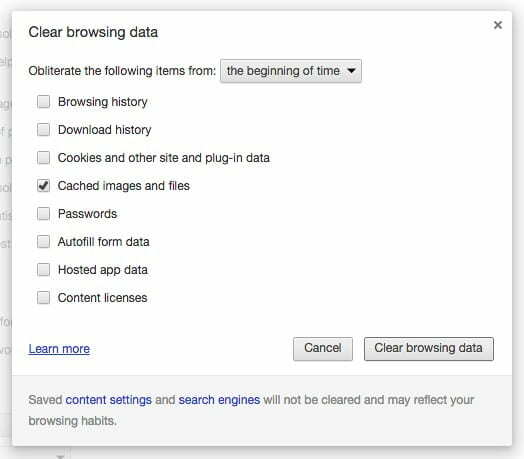 In the data drop-down menu, select the time range where you want to clear browsing data. See the screenshot for details. To learn more about clearing your cache in Firefox, visit Firefox Support. In the Firefox Choose History > Clear Recent History. Make sure the checkbox to clear the cache is checked. See the screenshot for details.